Children of the Kraken: Beyond the Gates of Antares available in preorder! Beyond the Gates of Antares available in preorder! 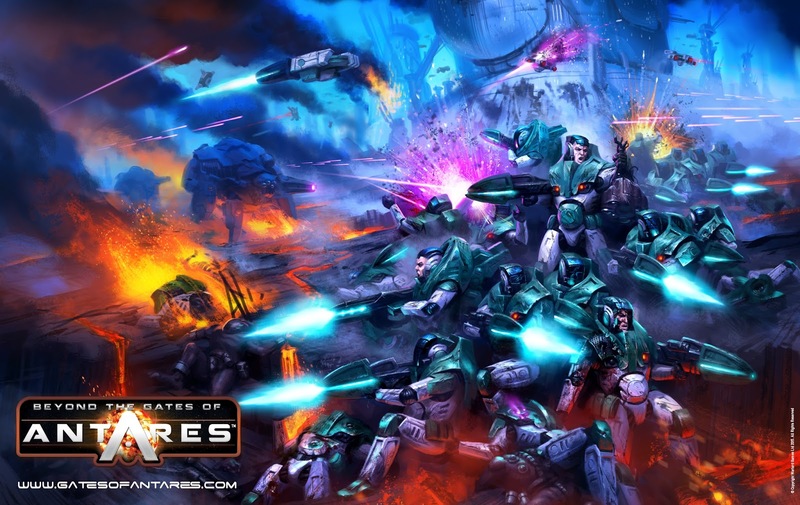 Beyond the Gates of Antares is on preorder from today on Wayland games webstore! At this point we have also a release date which is 7 November 2015 so mark your calendars. On the same day there is also going to be a launch event and some seminars, If I'll attend I'll make sure to post some pics.